So this post is only written from personal experience but i am pretty sure there are studies and facts to back this up, but i dont really have the energy to read up on it and link to studies about this. But from personal experience i have found that 1) If i eat carbs, protein and healthy fats in a meal and 2) eat until i am satisfied i dont get cravings throughout the day. The times i havent slept so well, or if its gone a little too long between meals or if i eat a meal that doesnt contain enough of the 3 macronutrients, or if i dont eat until i am satisfied i begin to get cravings. And if i get cravings i almost always give into them, im not someone to put up limits or restrictions on my intake. But whenever i eat until i am satisfied fully (i.e at times when i pack too little lunch with me to school or i think "i finish att 12 so its fine ill just go home and eat lunch instead of bringing with me" but then the hunger creeps in or i amnt fully satisfied after my packed lunch then the cravings kick in. ) Or the times when i might eat a meal that is mostly carbs and some protein or a meal that is high fat and low carb, then the cravings can begin to kick in a while after. I need to be satisfied after a meal, not be so full that i feel like exploding but not still feel hungry either. Also balancing sweet and salt for my meals. For example eating a few dates or raisins after lunch satisfies my need for something sweet. Or if i eat something sweet such as oatmeal with sweetner and banana and dates, then i need to add peanut butter or salted nuts to balance it out. 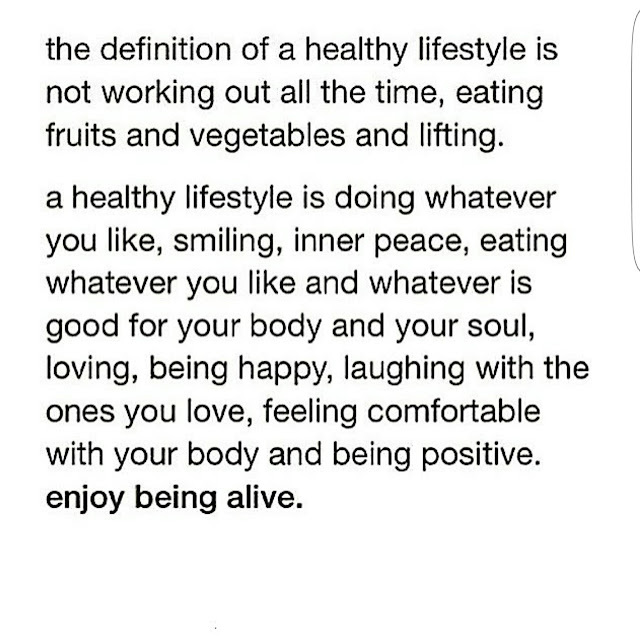 This for me is how i keep my balance and my intutive eating. So if you find that you are always getting cravings then maybe think about if you can change something in your diet. Do you need to eat more so that you actually feel satisfied after your meals? Do you maybe need more carbohydrates or more healthy fats in your diet? Do you need to eat more frequently so that it doesnt go so many hours between your meals? Or maybejust less stress or more sleep is necessary. But from my own experience when i get strong cravings i cant concentrate and i begin to think a little too much about food and that is not how i want to live my life. 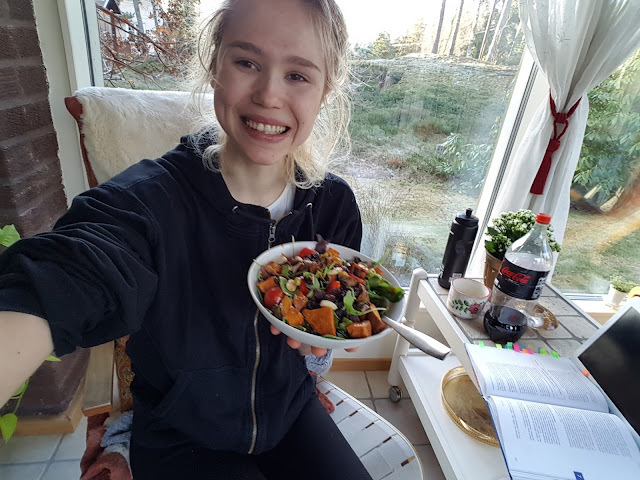 So by eating balanced and intuitive and feeling satisfied after my meals i dont think about food until i am hungry and its time to eat again meaning that basically 90% of my time is spent towards other things in my life and not thought about food - and thats the way it should be! 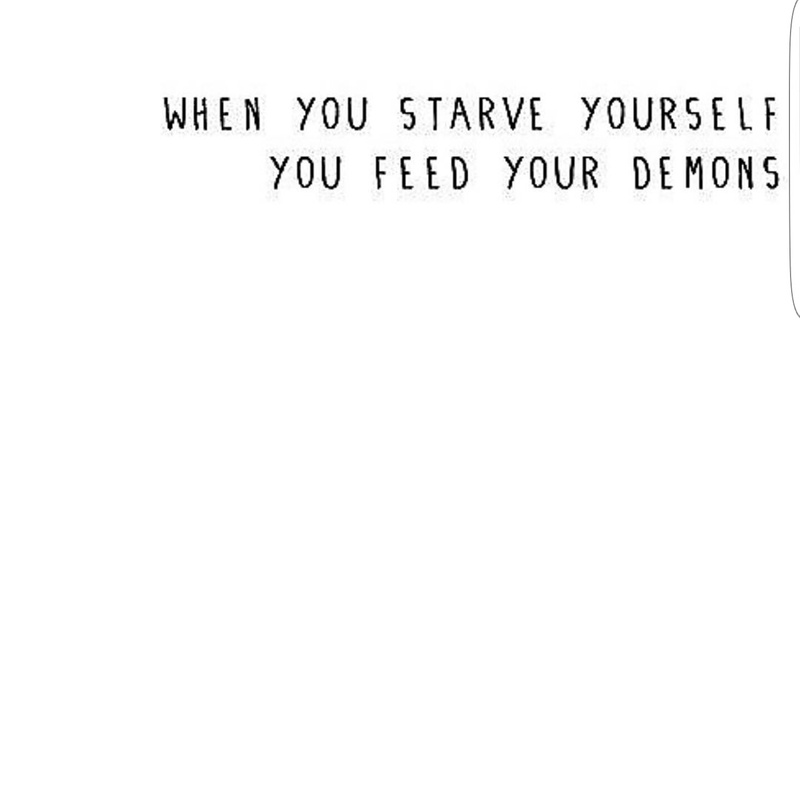 Also remember that hunger, extreme hunger and cravings arent really the same thing. There is a difference. 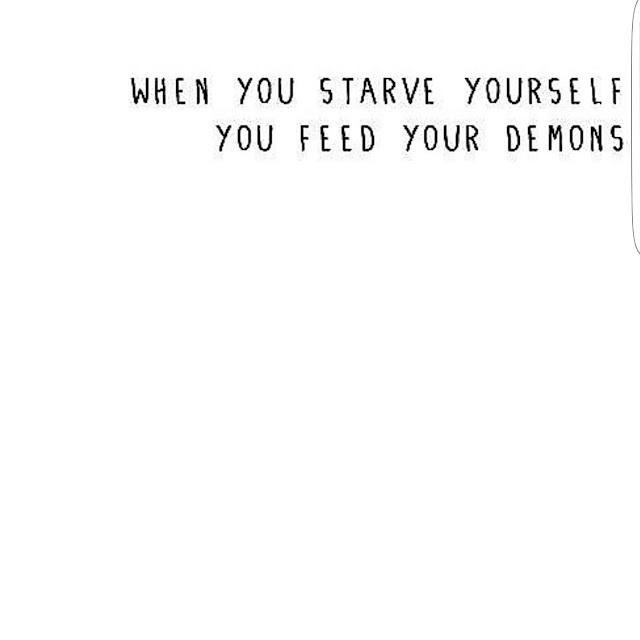 Just like mental hunger and actual hunger and different things. could you do a post on extreme hunger and super hungry days? Just a reminder that its okay to eat a lot sometimes? If you search my blog for extreme hunger you'll find many posts about it. And of course it's OK to eat more when you are feeling extra hungry. Somedays the body needs more food and that ok, give your body the energy it needs! hi izzy i have cravings all the time for carbs and thus eat a diet that is high carb, med-low protein and low fat. its a bit of a mess and I'm always hungry so snack on crackers or cereal. i don't know how to get the balance. On the subject of oil/healthy fats - what is the best oil to use when cooking? I'm Italian, and we use only extravirgin olive oil, which is the best. It is full of vitamins and healthy fats. Thanks a lot for this post. 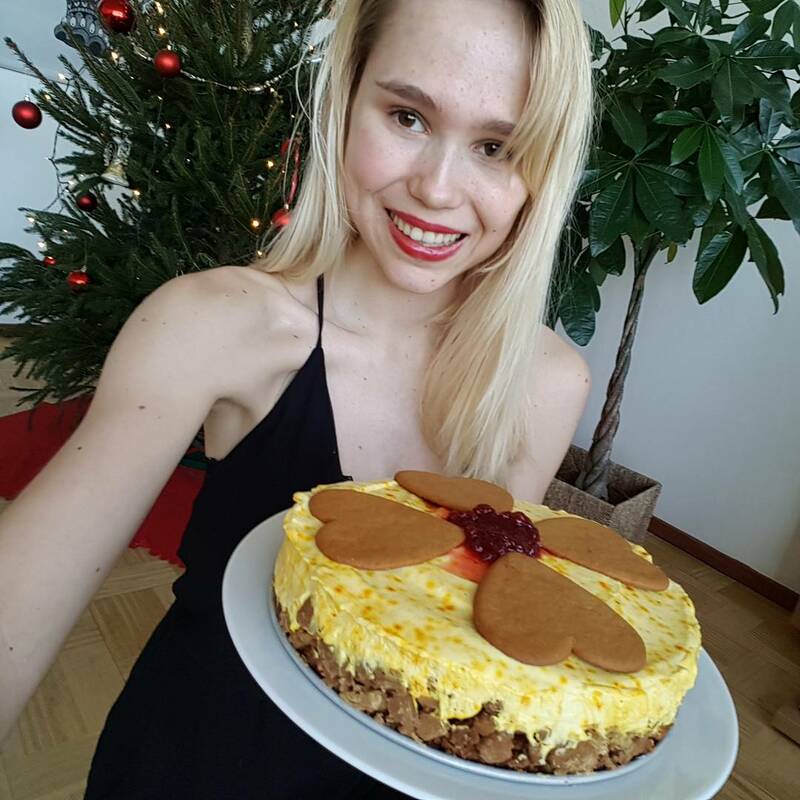 Related to this post, I waned to ask you some questions : since I've increased the amount of exercise ( because of the training for my first Trail marathon ), I've started to feel hungrier but I don't crave anything in particular... it's like my body needs fuel. Doesn't matter if it comes from fat, protein or carbs.. I just crave more food...it is normal?